Radical prostatectomy (RP) is a gold standard treatment of localized prostate cancer. Since the introduction of da Vinci robot, robot-assisted radical prostatectomy (RARP) has been replacing open and laparoscopic RP rapidly. RARP surgical techniques have been evolved by many surgeons and it is still ongoing. These surgical techniques are focused on improving functional outcomes after the surgery. The functional outcomes including preservation of continence and erectile function is vital to the patients especially who are young and sexually active. 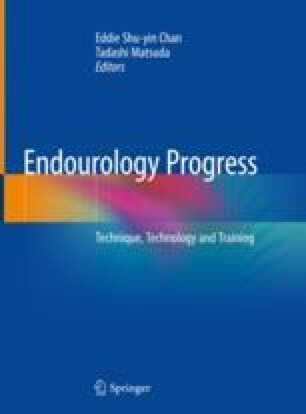 As a result, the evolution of techniques regarding continence and erectile function are improving the quality of life of prostate cancer survivor. To Dr. Kwon and Dr. Rha for permitting to publish surgical pictures of their own.